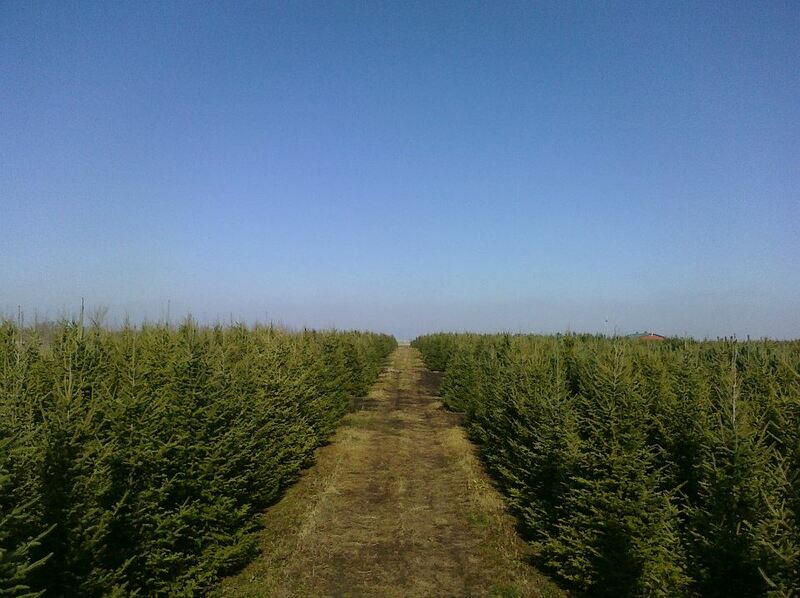 Canaan (pronounced "Ka-naan) Fir looks similar to Fraser and Balsam Firs. 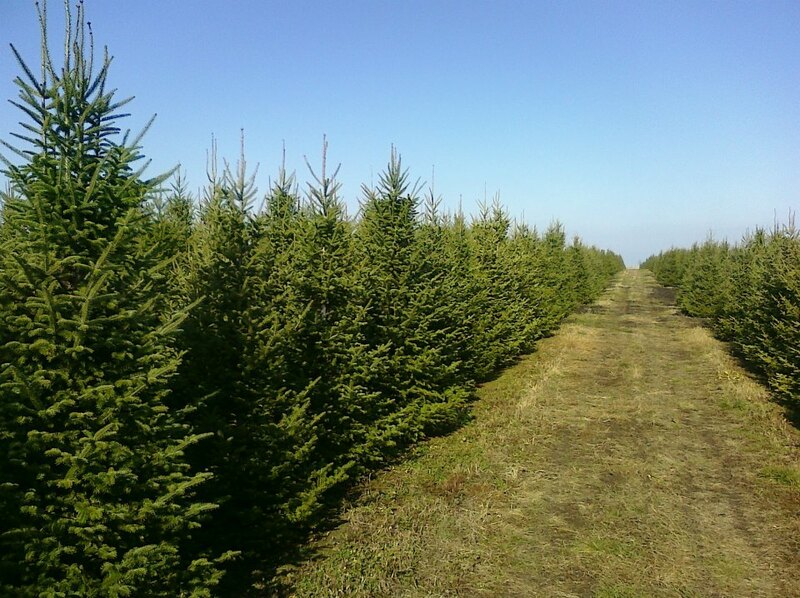 They are very full dense trees with a pyramidal shape with a spire-like tip. 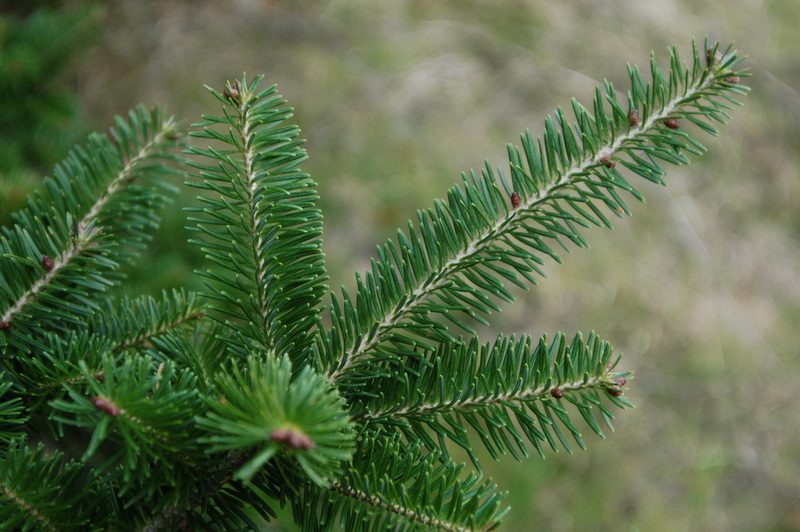 Needles are softer and shorter than other varieties. 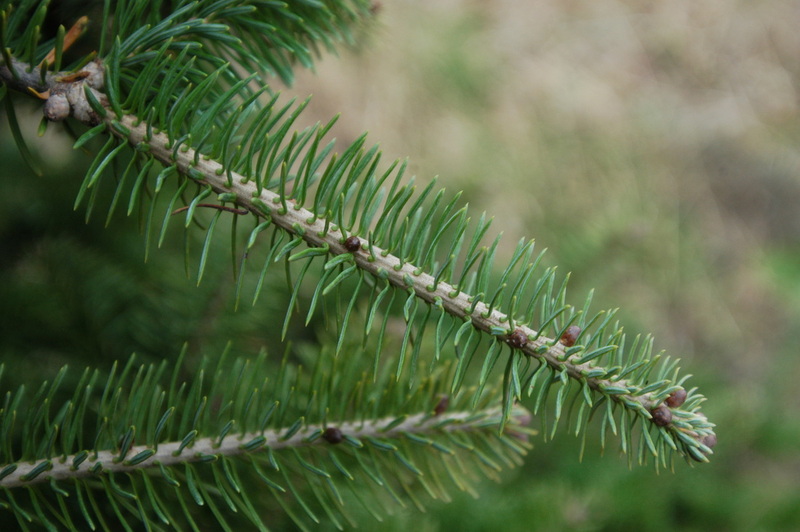 Needle color varies from dark green to bluish green with silver underneath.